I bought Avery Elle's Noel Elle-ments snowflake dies this past summer, from an online "yard sale". 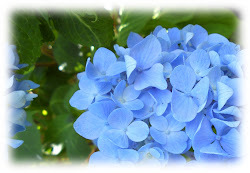 I think they are so pretty! 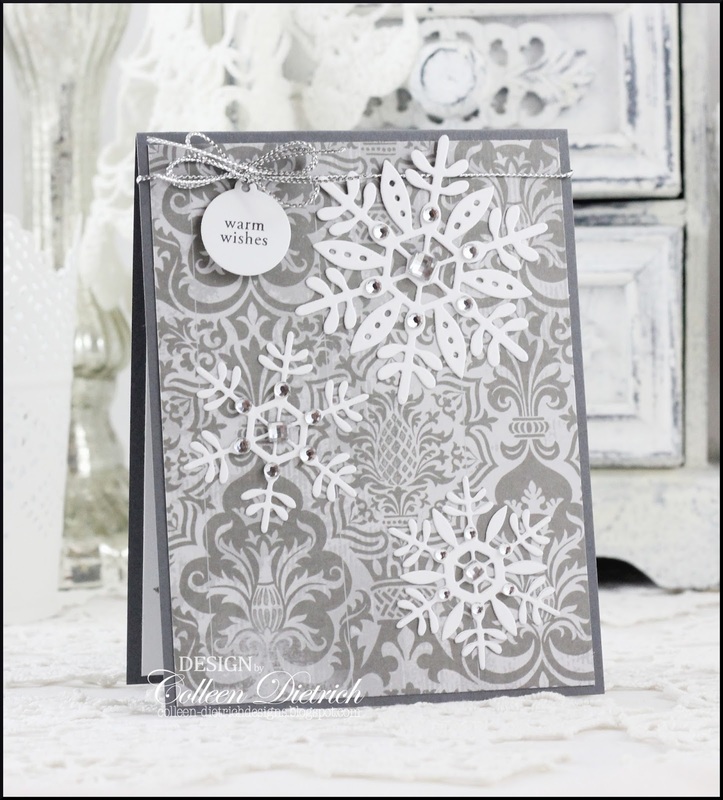 The 'flakes are an easy way to dress up a card without doing too much work. 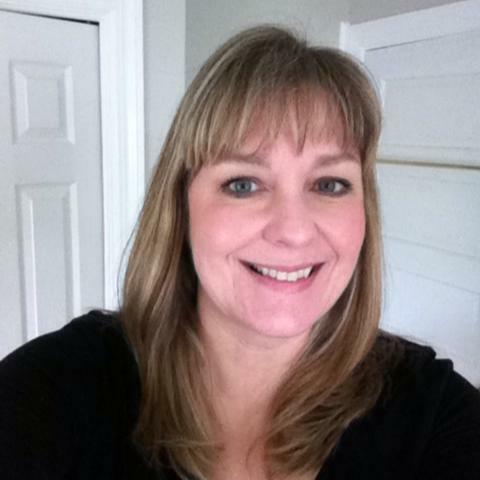 Paired with gray damask, they are downright elegant. I added some rhinestones on each snowflake, and tied on a Papertrey Ink Tiny Tags sentiment with silver cording. Well, it just looks as if I tied it on. I nestled the little tag up really close to the bow, and glued it in place near the knot. Beautiful card Colleen and elegant too!! Right up my alley; I am smitten. 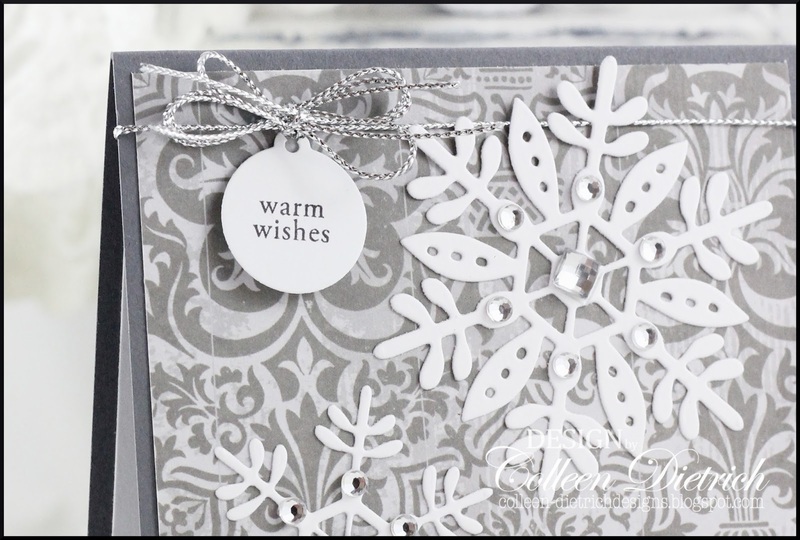 Love the combo of grey and white and that snowflake die is lovely!